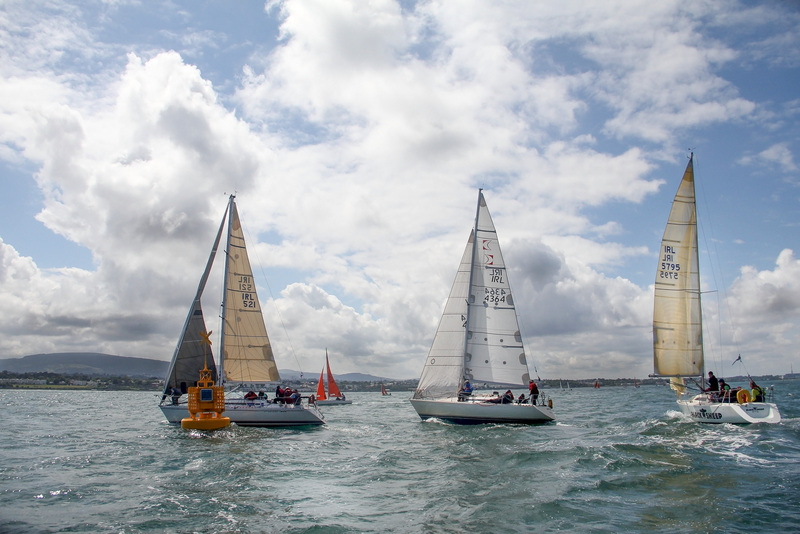 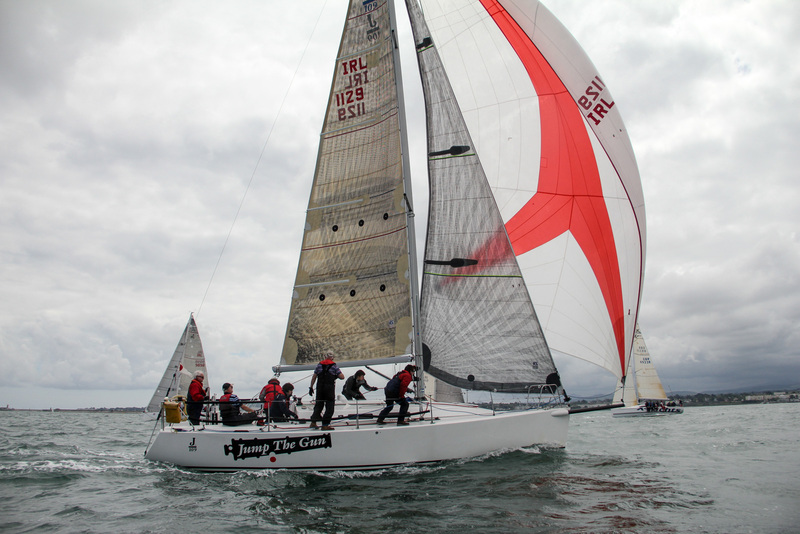 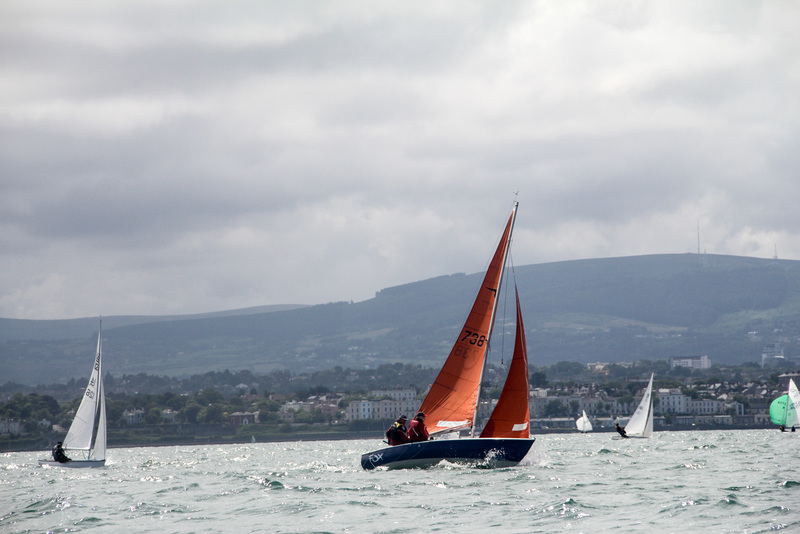 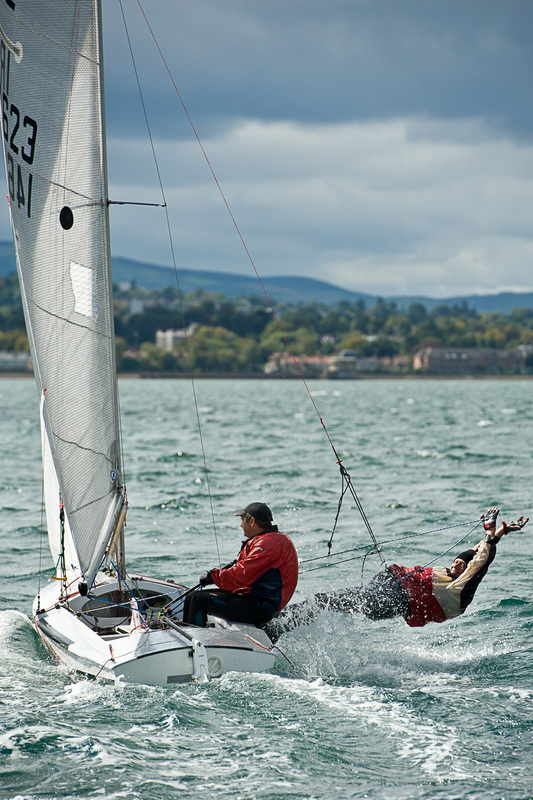 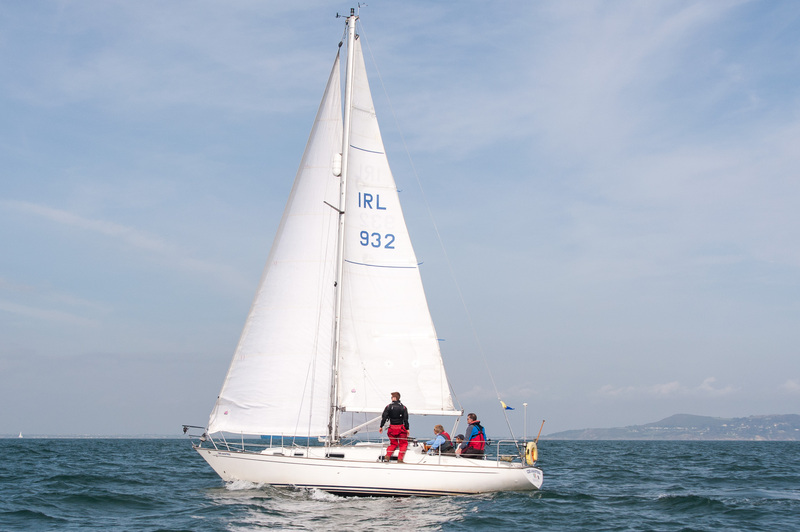 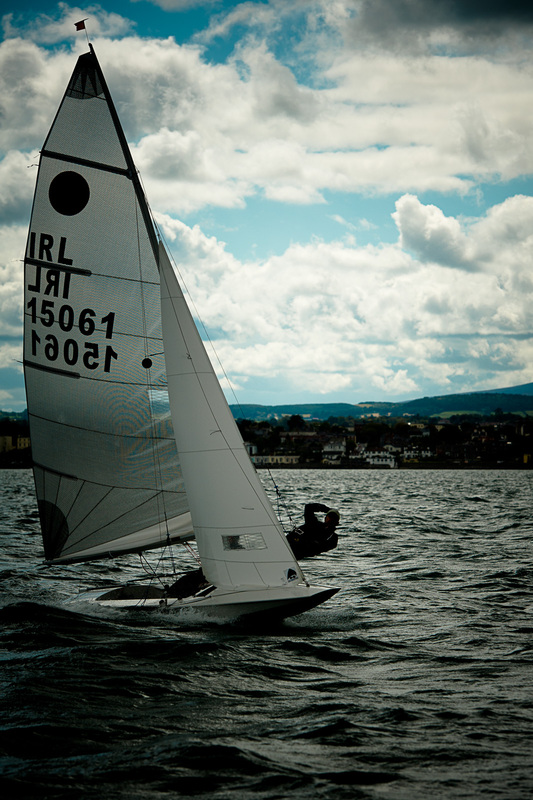 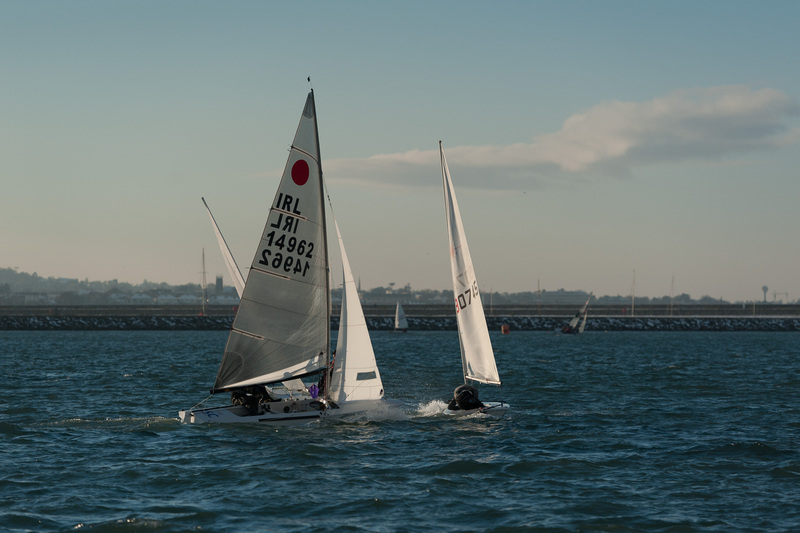 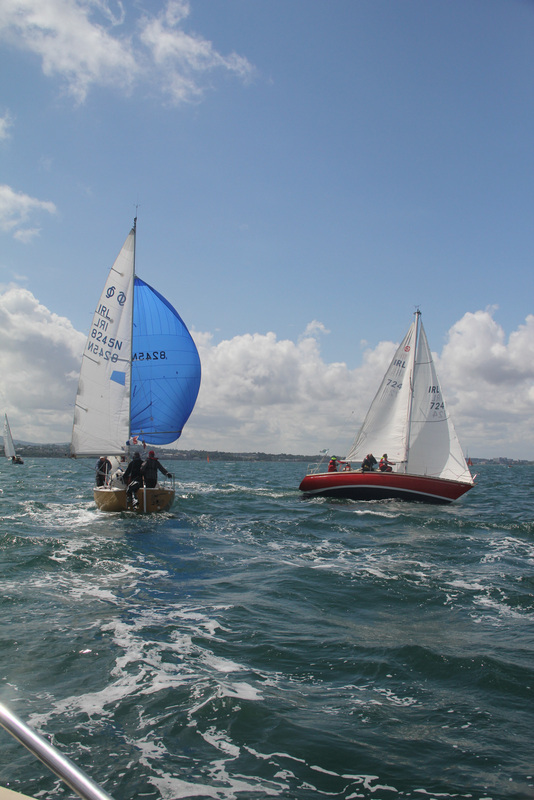 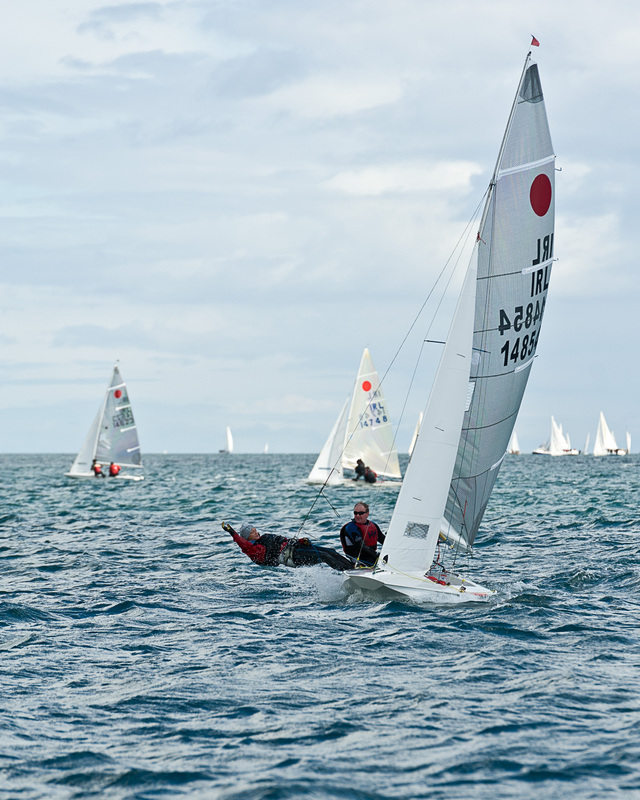 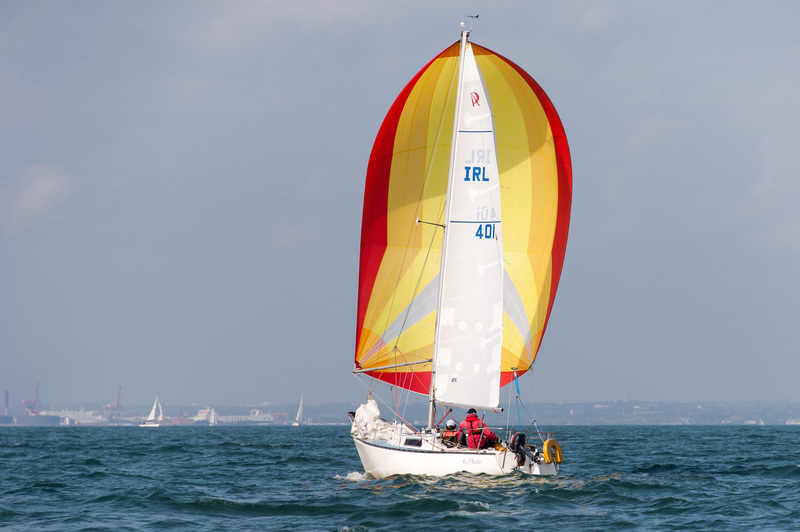 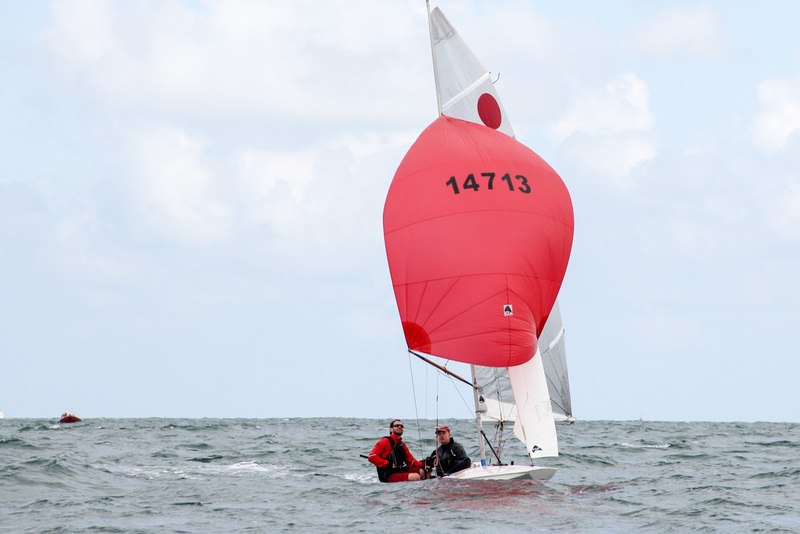 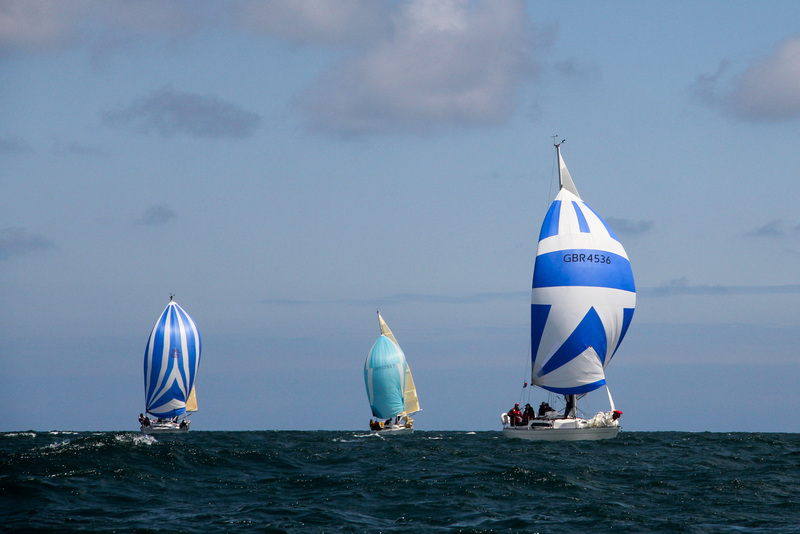 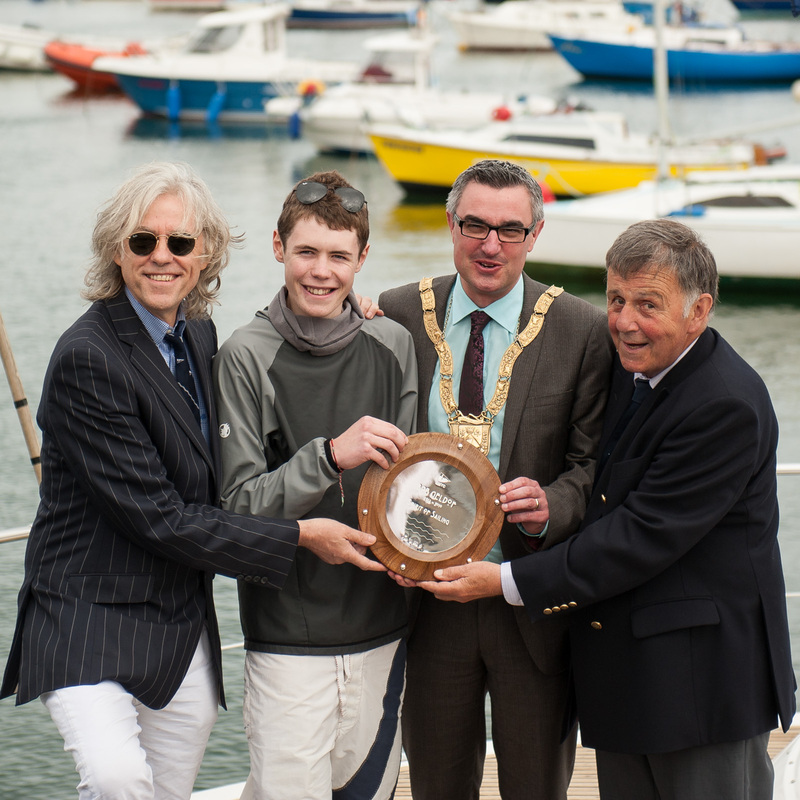 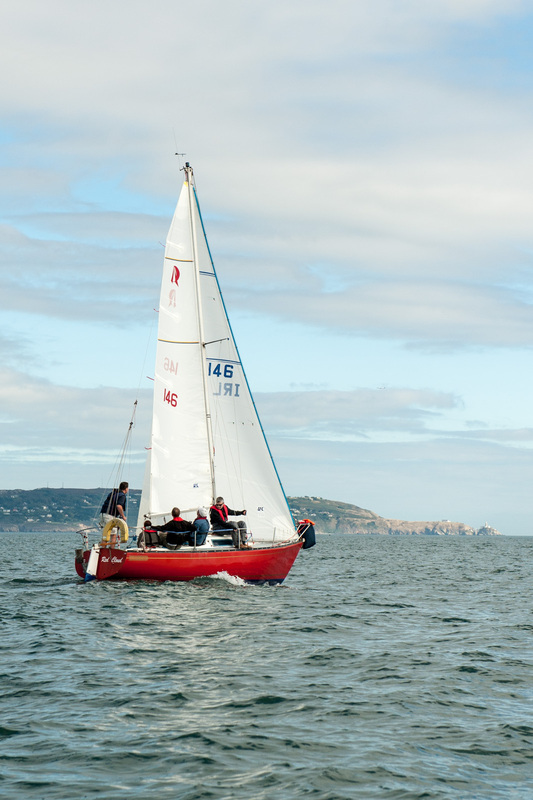 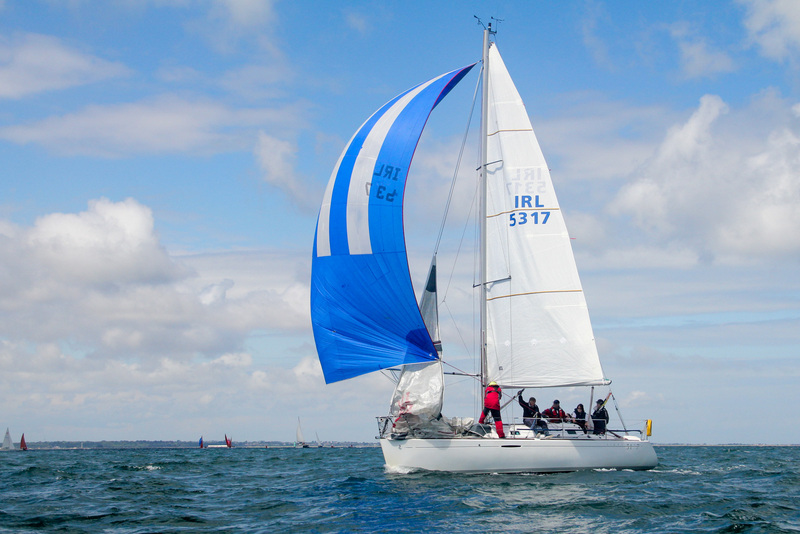 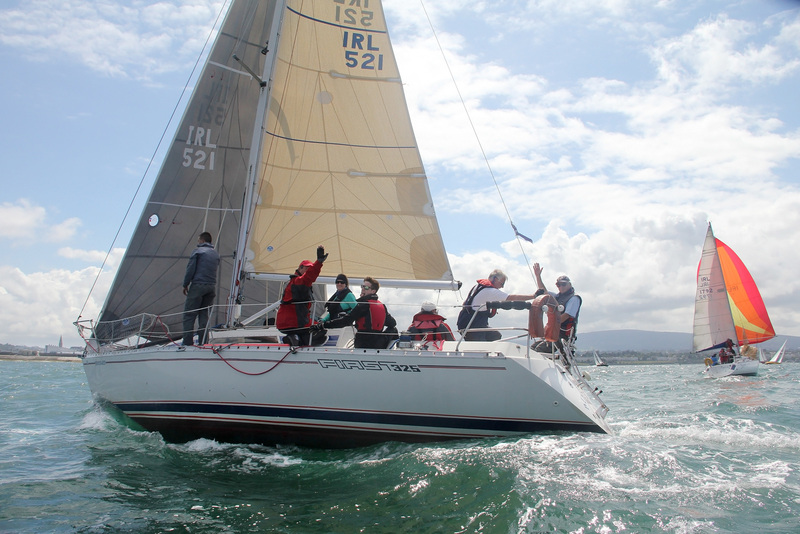 Dun Laoghaire native Pete Hogan’s dream is to sail away into the sunset. 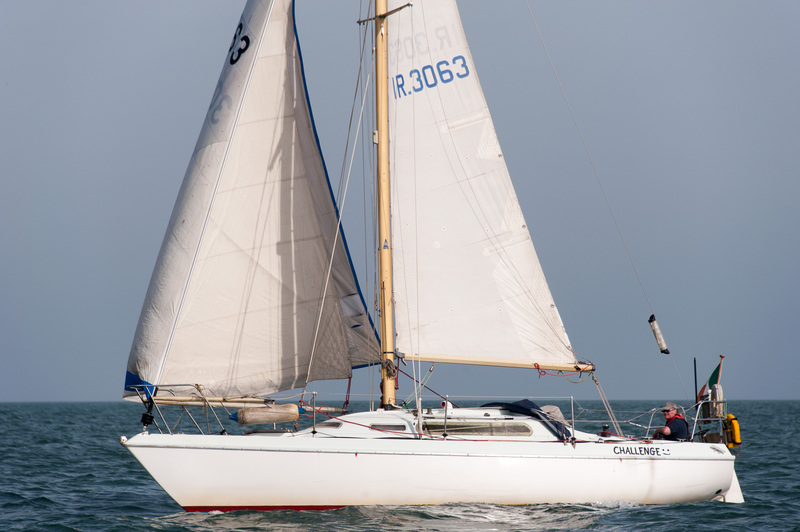 It does not really work out like that, but he does build his boat, the Molly B, a Tahiti Ketch, and sails it engineless and on a shoestring down the coast of California, through the Panama Canal, and across the Atlantic to Ireland, with numerous adventures along the way. 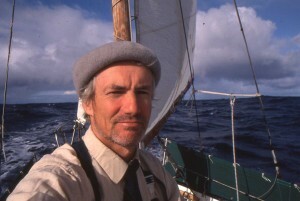 Ten years later he heads off on a circumnavigation of the world by way of Cape Horn. 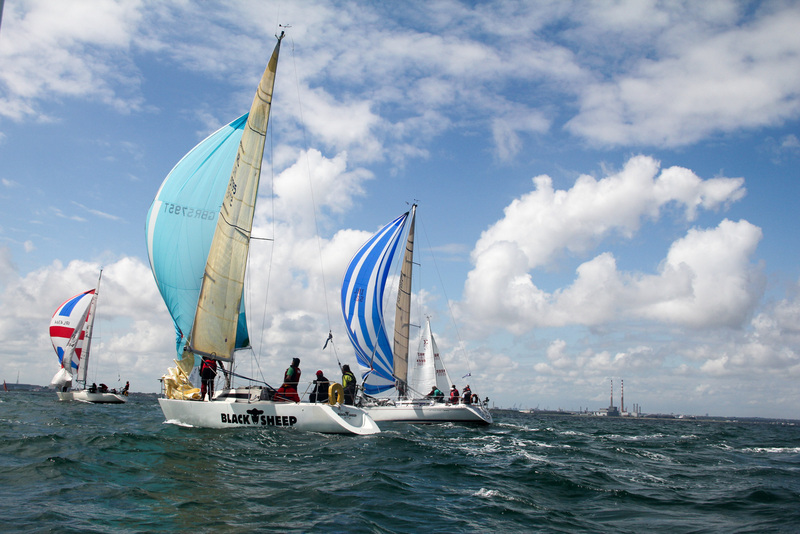 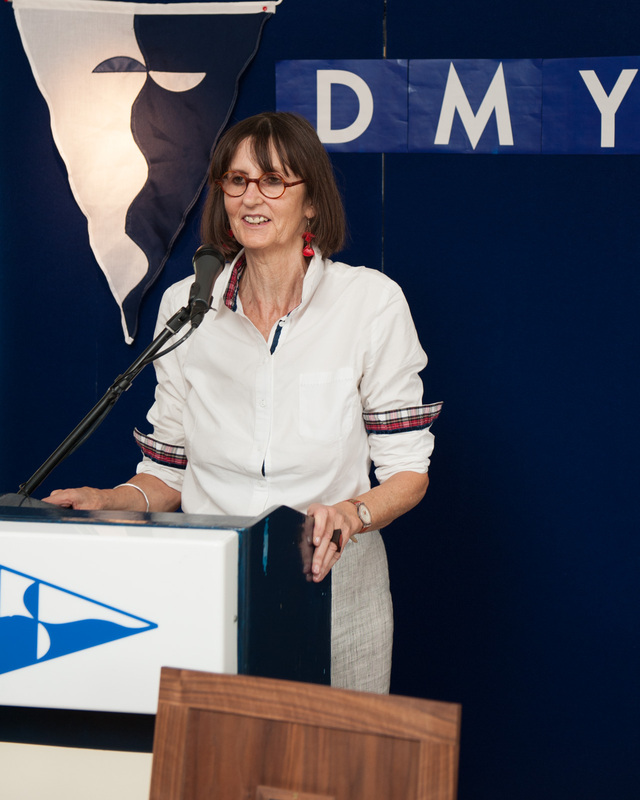 Possibly the only Irish single hander to sail around the world by this route. 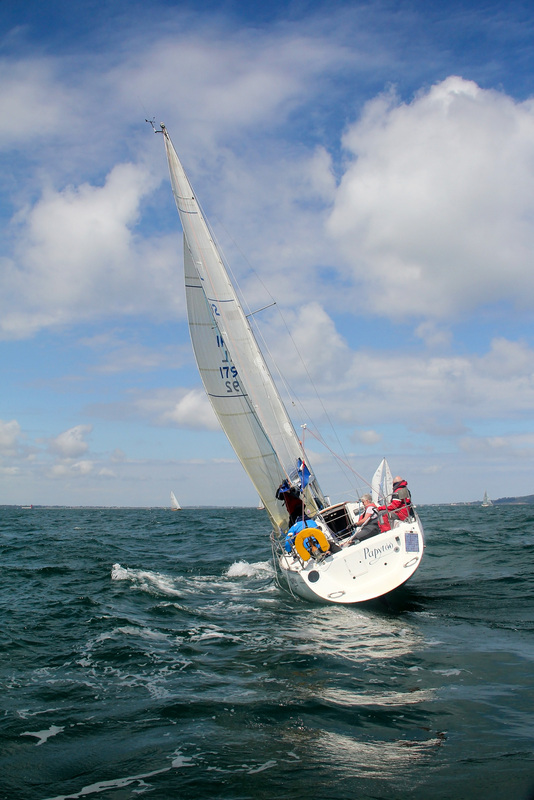 A third voyage ends in disaster as Molly B sinks in a storm and Pete is lucky to survive. 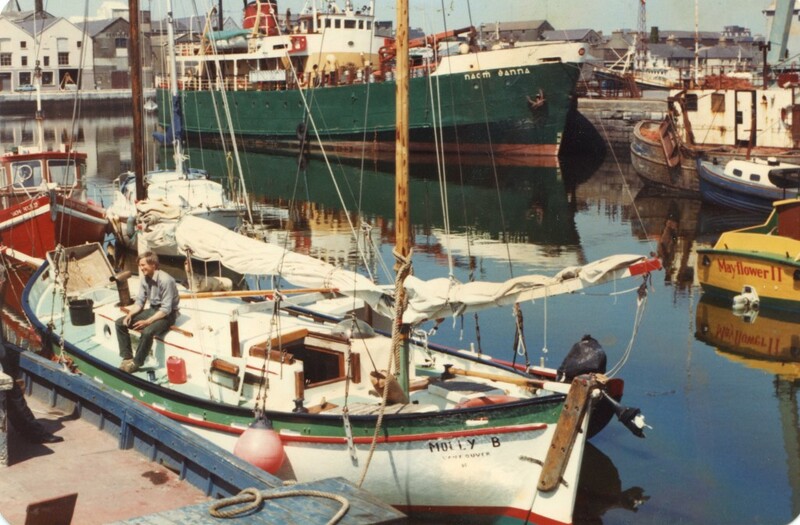 In short, this is the story of one boat, the 30 foot long Molly B, from building to shipwreck, by the man who lived to tell the tale.